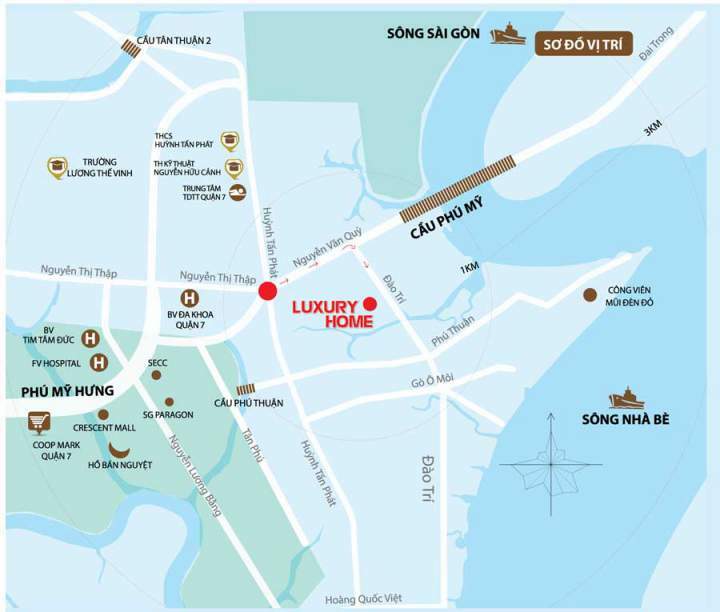 Luxury Home – Following the success of the low-rise Jamona City, Saigon Thuong Tin Real Estate Joint Stock Company launched 213 luxury homes in District 7. Does Luxury Home fit the needs of your family? This article shares information as well as evaluates this apartment project hoping to help you have a better viewing angle. + Location is extremely favorable. The apartment is located in front of Dao Tri street in the heart of District 7 next to Phu My Hung and Jamona City Project. This is a complex comprising of apartments, 201 low-rise land and Sky Villas with 10.6 hectares. Luxury Home has an all-round advantage over other projects, including the 7500sqm Swan Lake. Flexible payment method is only 1% per month. Customers will receive interest rate support when borrowing from a bank. + Extremely good living environment when the project is up to 50% is the area of trees and utilities. Is it good to live in Luxury Home District 7? 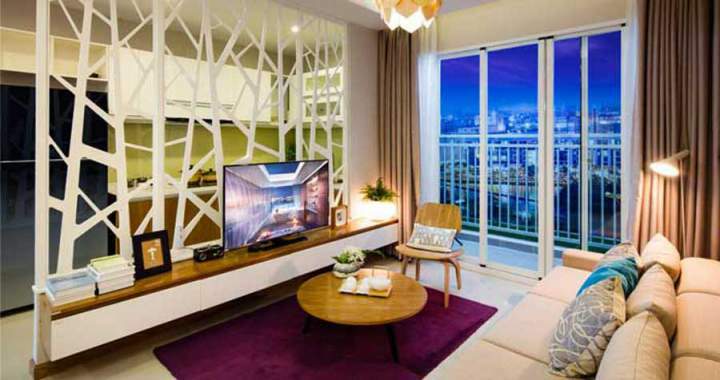 + The apartment is located at Dao Tri Street at the foot of Phu My Bridge near the intersection with Nguyen Thi Thap and Huynh Tan Phat. With this location residents living in the apartment easily move to Phu My Hung, District 4, Binh Thanh District, District 2, District 9 and District 1 center. + The interior of Jamona Luxury Home is very synchronous and high so living here will ensure a very high-quality of life. In addition, the project is located right at the Phu Tho Stadium, which is very convenient for you and your family to have physical activities. + Within a radius of 3km, there are many big commercial centers like Lotte Mart, Vivo City, Big C … very convenient for shopping. + The area also has many medical facilities and hospitals such as hospital FV, Tam Duc Heart Hospital … convenient when you need medical examination. Obviously, living in Luxury Home is too good and you will definitely be proud of being a resident of this project. + Current construction status: Completion of foundation in December 2015 (South Tower), March 2016 (North tower). Located in front of No. 199 Dao Tri street, Phu Thuan Ward, District 7. The project is located at the foot of Phu My bridge and is the only project with a landscape of 7500sqm with complete infrastructure. The interior of the project is extremely high level and synchronous to ensure modern life affluence for all members of your family. Typical facilities at Jamona Luxury Home such as Business Center, International School, Bank, Supermarket, Food Court, Gymnasium, Pool, Recreation Rooms, 2 Parks, Fun Zone Children play community living area and the embankment along the bank of the Ba Buom River. In addition, the whole area is equipped with security system with camera system and magnetic ID card to ensure your family always enjoy the most private and peaceful life. Currently, the project is beginning to accept reservations to select the beautiful apartments, please contact the Jamona Luxury Home sales office for advice and guidance on the model home. 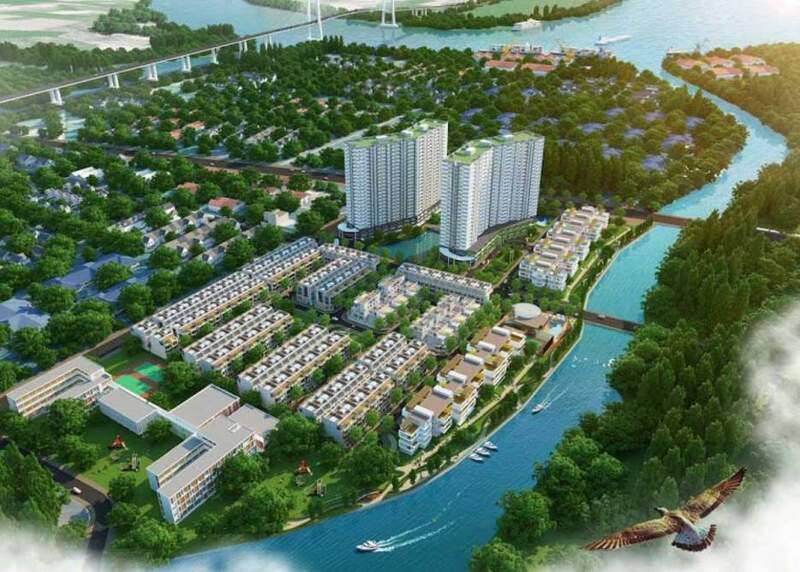 You are reading the article “Review Of Luxury Home District 7 – What You Need To Know” in the section “Real Estate News” on the website: https://realestatevietnam.com.vn/. All information sharing, feedback please email to info@realestatevietnam.com.vn, Hotline 0909 890 897 (24/7).